DigitalNZ brings together more than 30 million items from institutions such as Te Ara - The Encyclopedia of New Zealand, Ministry for Culture and Heritage so that they are easy to find and use. We added this one from this URL on 30 April, 2013, and last updated what we know about it on 05 May, 2016. Most towns were primarily service centres for farming districts. Clothing factories set up in some, despite the limited local market, because they had a supply of female labour ready to work for relatively low wages. 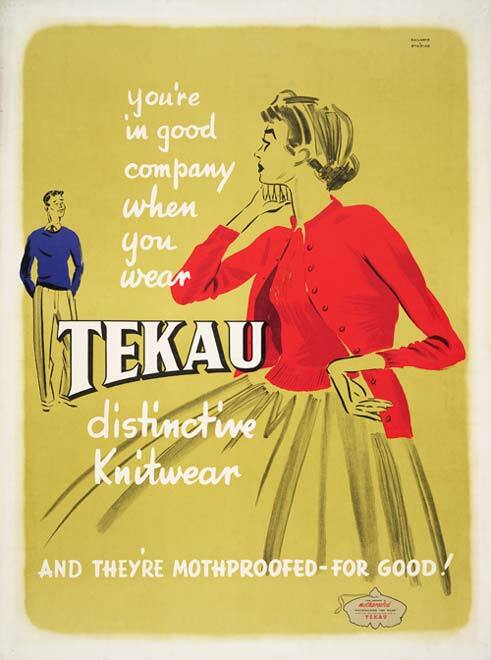 Tekau knitwear was produced at plants in Ashburton and Tīmaru.